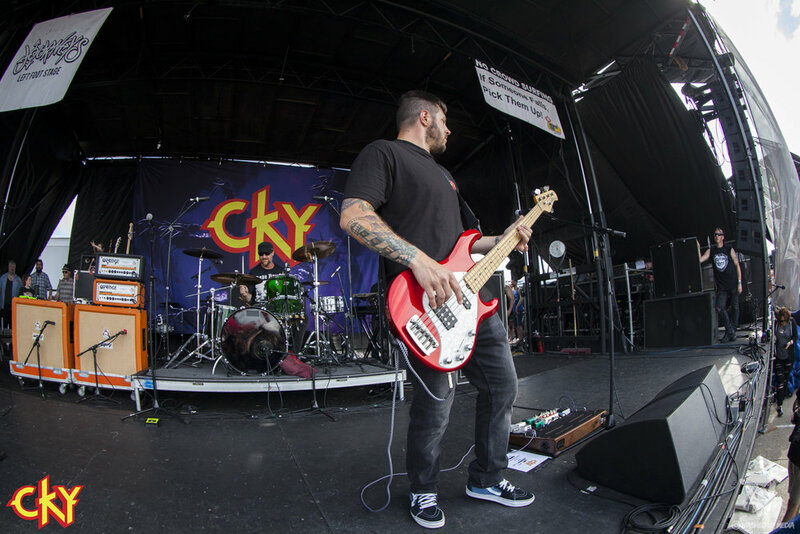 CKY || Warped Tour 2017 || LI, NY — Washed Up Media inc. Despite everything that has been going on over the past year it's awesome to see the dudes in CKY still doing their thing. 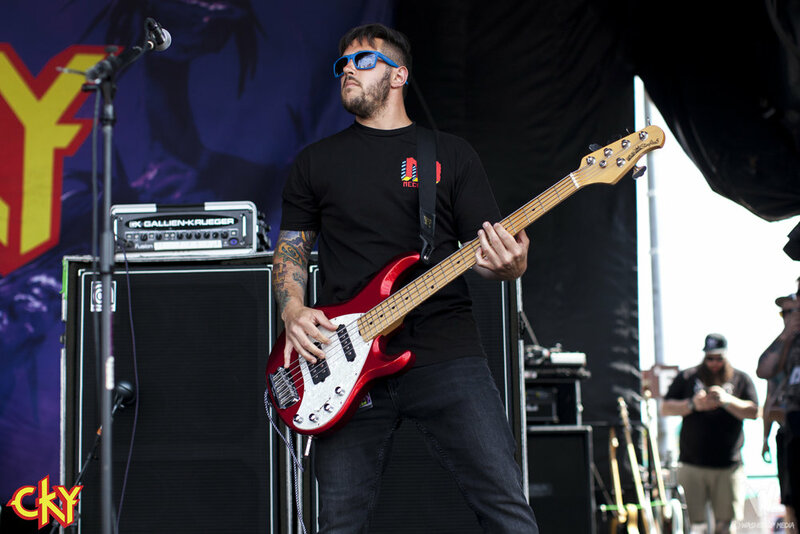 Although being down a member, Chad, Jess, and Matt have moved on, not only to release a new album but they're also playing shows and touring. Their recently released album, The Phoenix, may raise some eyebrows at first. 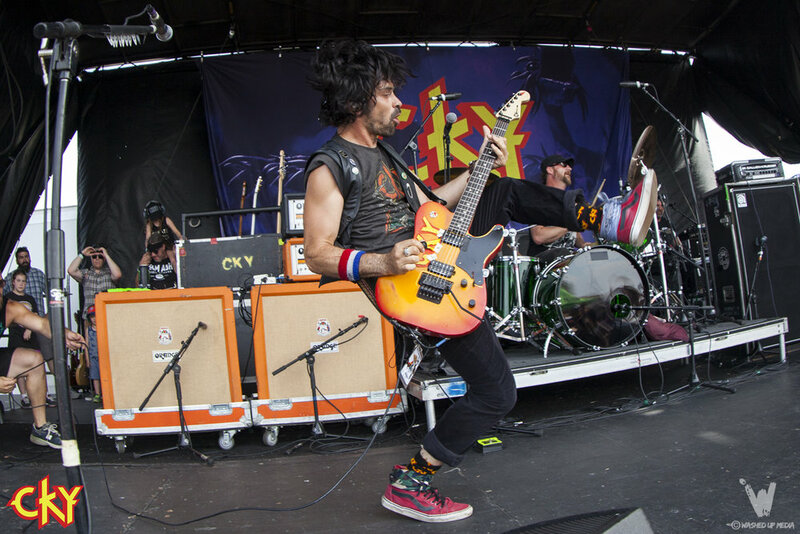 CKY have been faced with the challenge of moving on without their original vocalist/guitar player Deron Miller. A taks that isn't always easy, especially when he has been up front for all these years. BUT if you give The Phoenix a listen I think you'll hear that the essence of CKY is still as dank as it ever was, The riffs, grooves, and hooks are all still there, just minor vocal switch. 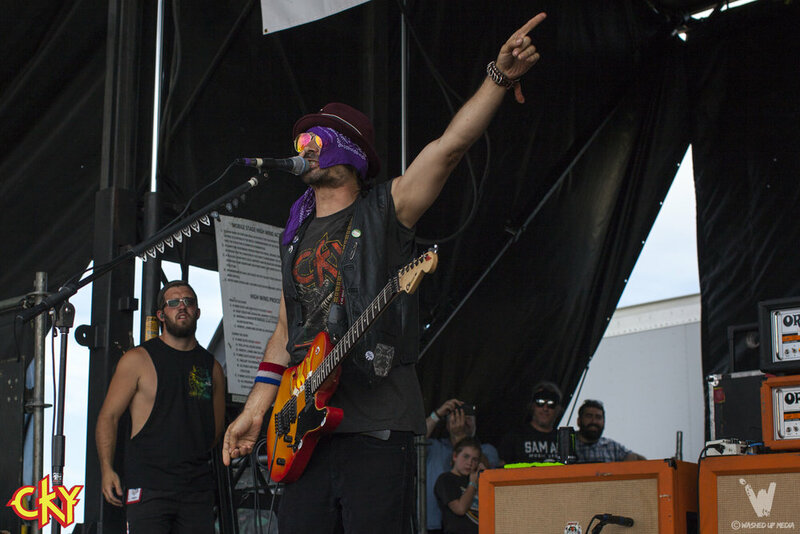 Their performance at Warped tour was sick. They played all the classics fans wanted to hear as well as a few new ones. Enjoy the pictures and video, go grab a copy of The Phoenix today!